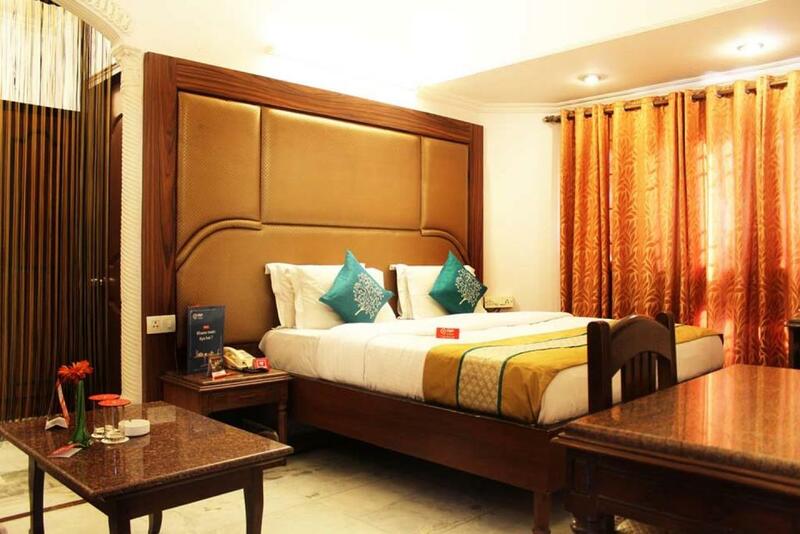 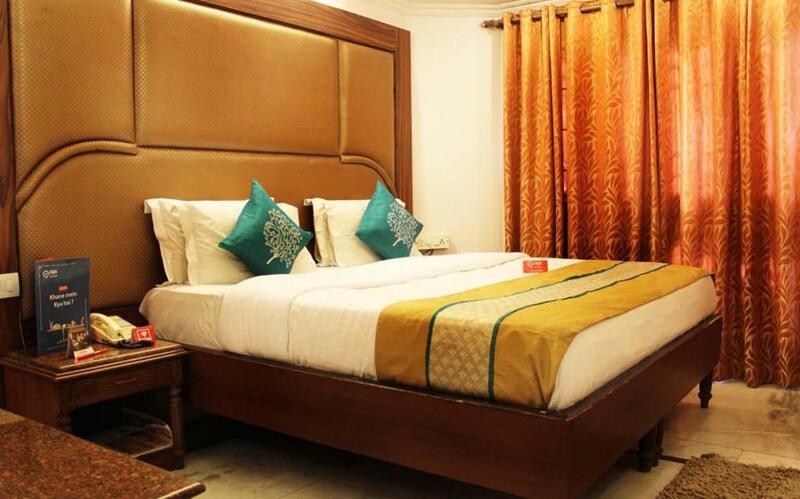 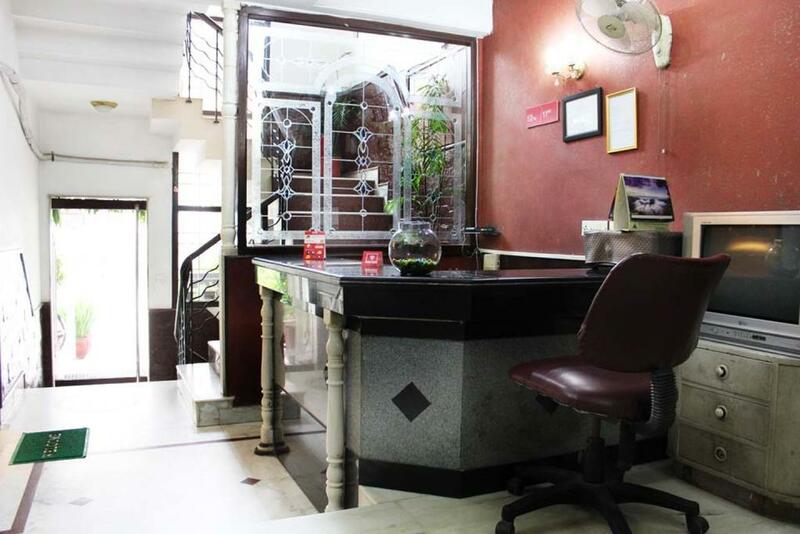 Complimentary Newspapers in Lobby, Doctor on Call, Room Service, Front Desk, RO Water Purifier System, Banquet Facilities, Backup Generator, Laundry Facilities, Safe Deposit Box-Front Desk, Internet/Wi-Fi. 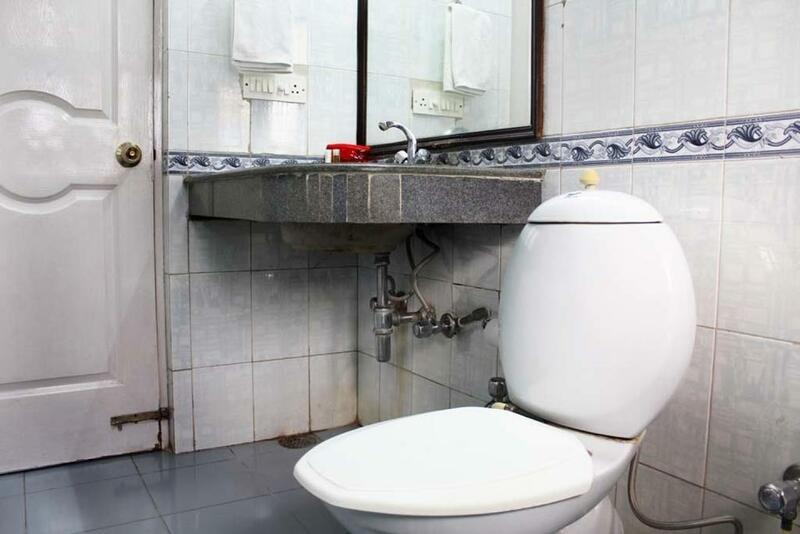 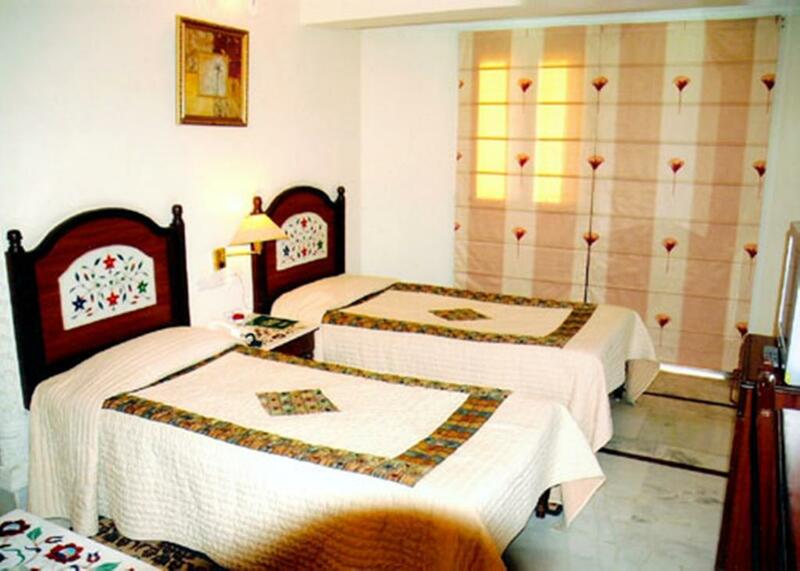 Complimentary Newspaper, Cable/Satellite TV, Desk, H/C Water, Attached Bathroom, Complimentary Toiletries, Iron/Ironing Board, Telephone, MakeUp/Shaving Mirror. 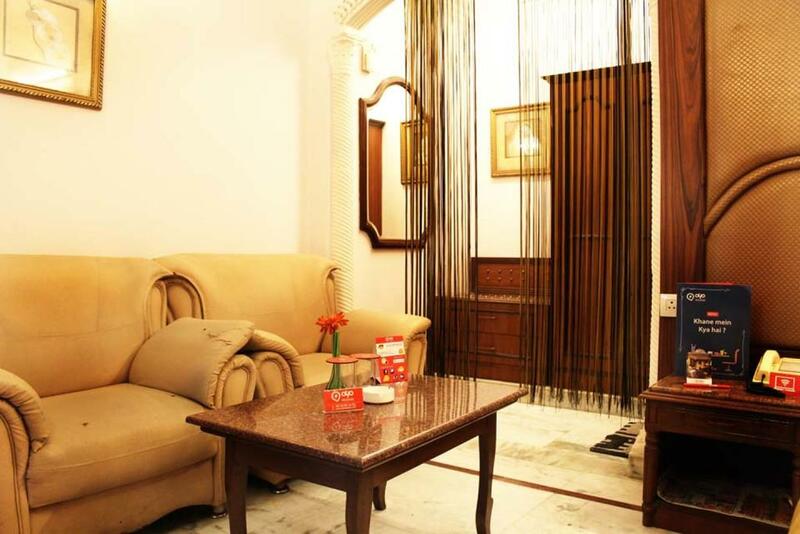 User reviews for "The Imperial Inn Hotel Gurgaon"